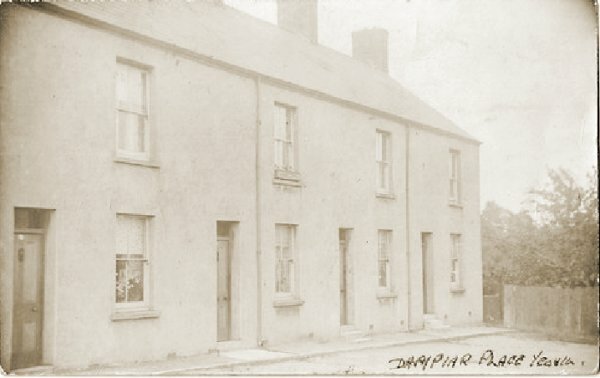 Dampier Place was named after Thomas Dampier, a wealthy glove manufacturer with a glove factory and dressing yard to the north of Reckleford which was probably located on the site where Dampier Street lies today. The Dampier family had, from the end of the sixteenth century, been associated with the Manor of Kingston. 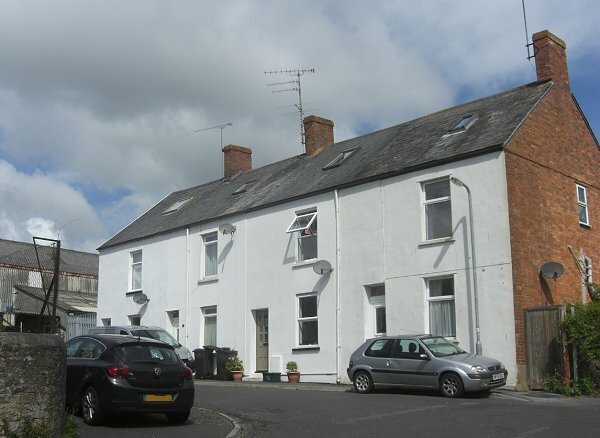 Dampier Place, a short terrace of four dwellings, was built around 1900 at the northern end of Dampier Street, on the north side of the track leading to the brick kiln. The houses of Dampier Place are the only Victorian houses in the immediate area that survive. 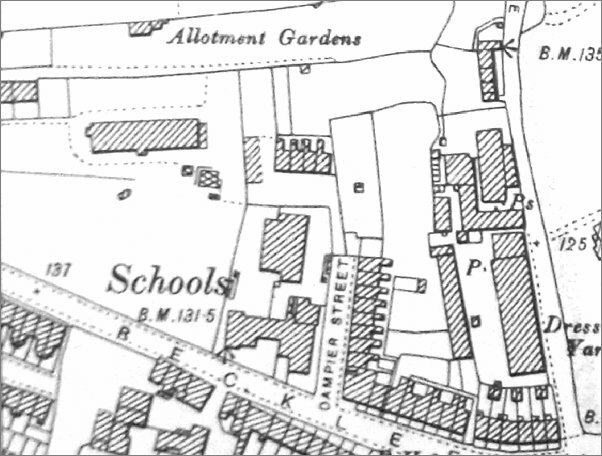 Map based on the 1901 Ordnance Survey showing Reckleford running across the bottom of the map with Kiddles Lane ((now Eastland Road) at right. Dampier Street is at centre and Dampier Place was newly-built on the north side of the track leading off west to the brick kiln. Dampier Place, photographed in 1907. Dampier Terrace photographed in 2013.